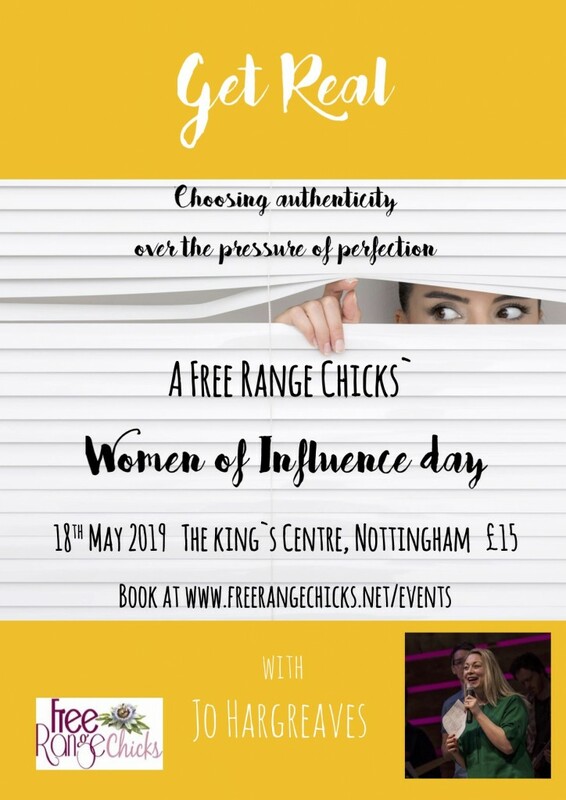 Join us for our 2019 Women of Influence day in Nottingham. 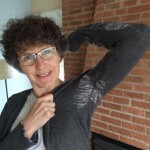 Get Real includes teaching, a range of interactive workshops and activities plus lunch and refreshments.This year our guest speaker is Jo Hargreaves. 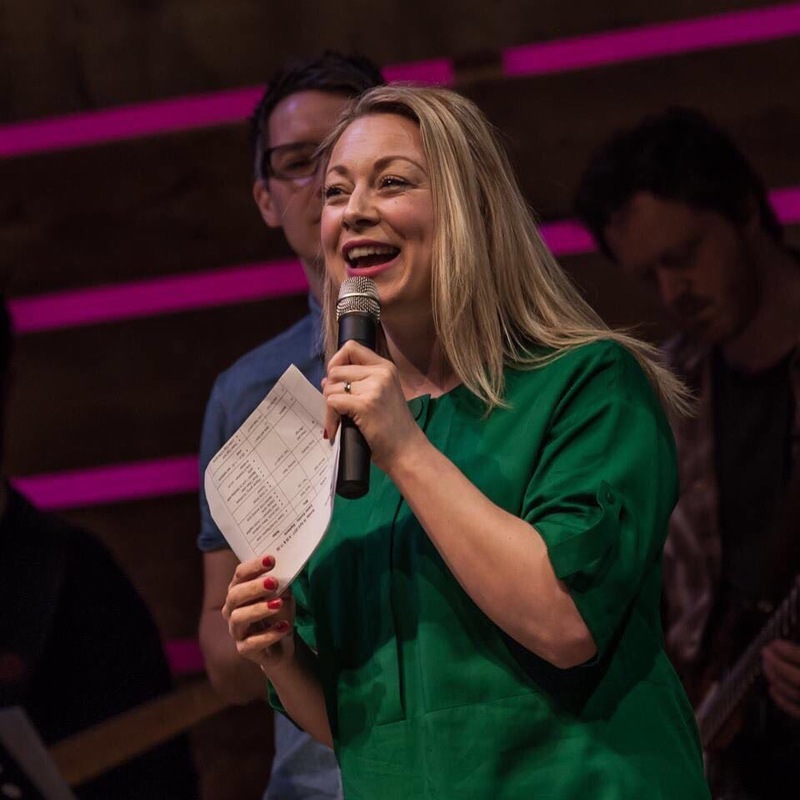 Jo leads an Alive Church Location in Lincoln South along with her husband Dan. She is a gifted communicator, and can be found teaching, writing and engaging with people in various settings across the nation, including lecturing in church leadership forums. She brings a combination of authenticity, relatability and real humour when she speaks.